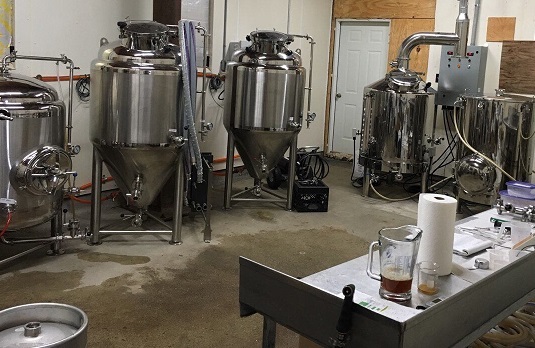 The Outlook Farm Brewery is now brewing craft ales based on our mountain grown hops, crystal clear Berkshire mountain water, and the best grains available, providing a unique flavor for local brewery enthusiasts. Located in the "Slaughterhouse", a former USDA farm, meat production facility, the brewery is producing ales and craft beers having a character all their own representing our motto, "It's All Good". Outlook Farm has produced the best apple cider in the region from our Berkshire Mountain orchard; which include old-growth trees over 150 years in age. We blend Baldwin, Golden Delicious, Northern Spies, and Gold Rush apples. Balanced with aromas of Macintosh, Cortland, Red Delicious, and Rome. Slow fermented with hints of honey, spice and hops provides a Cider with a character all its own representing our motto, "It's All Good. 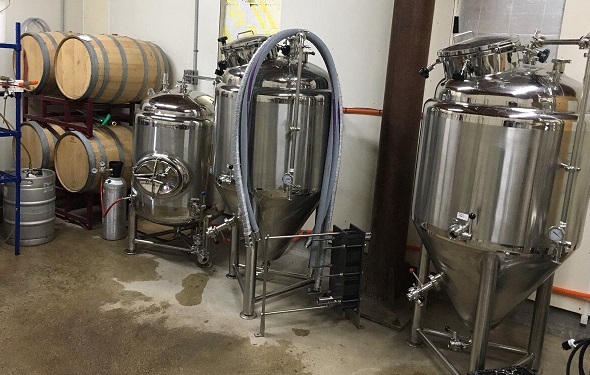 What's New at Outlook Farm Winery and Brewery? 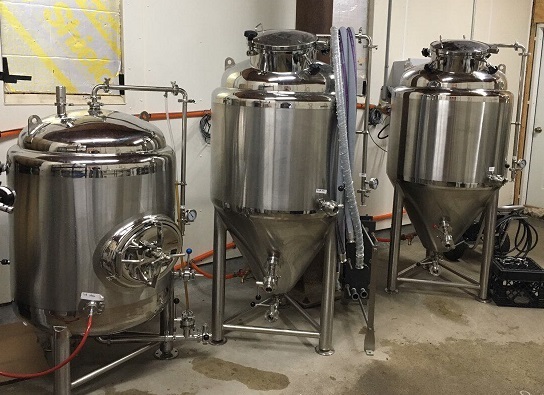 In the Brewery: Our New 3-Barrel Brewhouse, Conical Fermenters and Brite Tank-providing our full line of fresh craft ales! -We would like to thank our customers and followers for your patience while we have installed and brought into operation our new brewhouse. This is a big step for us at Outlook and we look forward to sharing our craft ale creations with you!